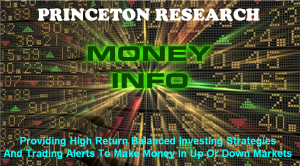 Richard Gabriel, Co-founder and Chief Operating Officer of GLG Pharma, LLC. Interviews cover recent news that Skyline Medical has signed a partnership agreement with GLG, which intends to develop rapid diagnostic tests that utilize fluid and tissue collected by the STREAMWAY System during procedures. 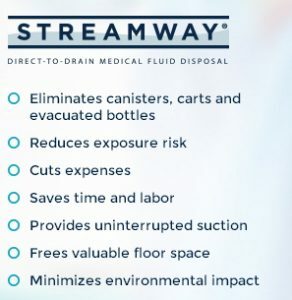 Medical stock news on the expected joint venture with Electronic On-Ramp to supply STREAMWAY to U.S. government mobile operating rooms, including disaster relief sites will also be discussed. Under the terms of the agreement, GLG intends to develop rapid diagnostic tests that utilize fluid and tissue collected by the STREAMWAY System during procedures. Skyline Medical will issue common stock to GLG in four separate tranches, with each tranche released after the achievement of certain development milestones. In addition, Skyline will pay a royalty to GLG on the sale of individual tests. Initial tests are anticipated to include cancer biomarkers and infectious diseases. The oncology test panels will feature GLG’s patented inhibitors of Signal Transducers and Activators of Transcription 3 (STAT3), which are in preclinical development for a new generation of targeted therapies.